Lufthansa has criticised Frankfurt Airport’s new fee structure following authorisation by the ministry of economic affairs, energy, transport and regional development of Hesse. The new fee structure not only involves an unreasonable increase in fees overall but also lowers fees for those airlines that are new to flying out of Frankfurt, argues the German flag-carrier. The only requirement to qualify for the lower site costs is to have plans for a significant level of growth. “From Lufthansa’s point of view, this rule represents an additional discriminatory factor as they will be particularly affected by this increase in fees at the site of their own headquarters,” read a statement. 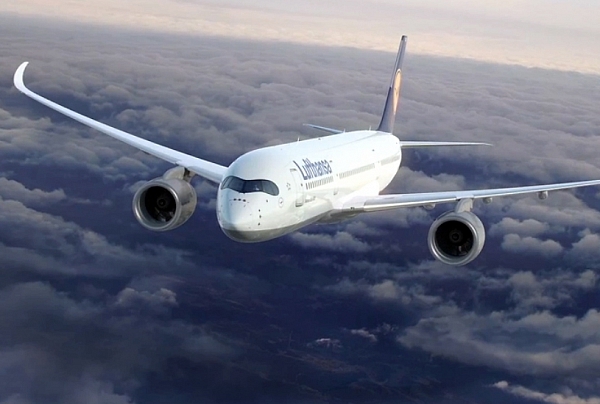 Lufthansa is examining all of their options with this decision in mind. “We are disappointed that the Ministry has agreed to Fraport’s request. “We feel that we have been put at a disadvantage in comparison with airlines that are new to flying out of Frankfurt. “It can’t be possible for two airlines to fly the same route but pay different fees. “This decision doesn’t make any sense,” argued Harry Hohmeister, director of hub management, Deutsche Lufthansa AG. Lufthansa will be introducing five new flight destinations from Frankfurt Airport into its forthcoming summer plan – Santiago de Compostella, Shannon, Bordeaux, Heringsdorf and Paderborn. The new fee structure will increase the take-off and landing charges by 1.9 per cent. “While the charges in London and Amsterdam are going down, those in Frankfurt, which is also one of the most expensive European airports, have increased. “A further increase in costs is incomprehensible and will endanger potential growth,” claimed Hohmeister.